Most of the ladies out there have perfected a few aspects of training that guys tend to shy away from – balance and mobility. By taking a few pointers from our better halves, we gain aspects of training that tend to be just the right thing to break out of a plateau or even better, stave off injury. ! guys working on balance and form in yoga, pilates, and barre classes. We need to add more stability and balance training to our training cycles as well. If you spend 8-10 weeks on a strength cycle and 4-6 on a power cycle, you should preface those programs with 2-3 weeks of dedicated stability training. The first question I always get is, “Am I going to lose my gains?” Simply put – No. Actually, you are more likely to increase your percentages on those lifts when you follow with the normal lifting cycles. By challenging your muscles and joints with bodyweight and de-stabilized exercises, you increase neuromuscular efficiency. Why is this important, and how does it affect strength and power? Your nerves send an electrical signal to turn on and contract muscles. Your central nervous system will only do this to the degree the joint can stabilize itself. Without adequate muscle recruitment, you will not use all the muscles you could use during a given lift. This leads to compensations and ultimately injuries. Essentially, you can only lift as much as you can stabilize, and the more effective the stabilizers are at protecting the joints, the more you will lift overall. Try these exercises, or find a good yoga class. so don’t be afraid to join them. Range of motion is something that is hard to increase without dedicated attention. Most of the athletes I’ve worked with will always say, “Yeah, I need to spend more time stretching.” The question is, when exactly do you plan on following through? Most people working out are trying to fit a routine into an already tight schedule and want to maximize their time in order to obtain faster results. I get why this makes sense to the general population, but here’s why that should change. Balance and mobility go hand in hand. That 2-3 weeks of dedicated balance training creates a perfect marriage with mobility. Mobility increases through static stretching, dynamically through functional movement patterns, massage or foam rolling, and assisted stretching with a buddy or trainer. The best way to focus on mobility is to focus on the lifts you want to improve. Take for instance, the bench press. You need to have proper pec, shoulder, and lat range of motion in order to maintain correct form and posture. Or, you can take the general approach based on your lifestyle. Most office workers need to improve hamstring, chest, and hip range of motion. It’s a product of sitting at a desk all day. Either way, plug balance and mobility into your routine by spending as many days a week dedicating your full workout to these systems, and enjoy the benefits. Don’t forget to thank the ladies for showing us the way. Try these mobility exercise to improve range of motion during lifts. This is great Cody. So impressed with what you have accomplished. Love the look of your site. 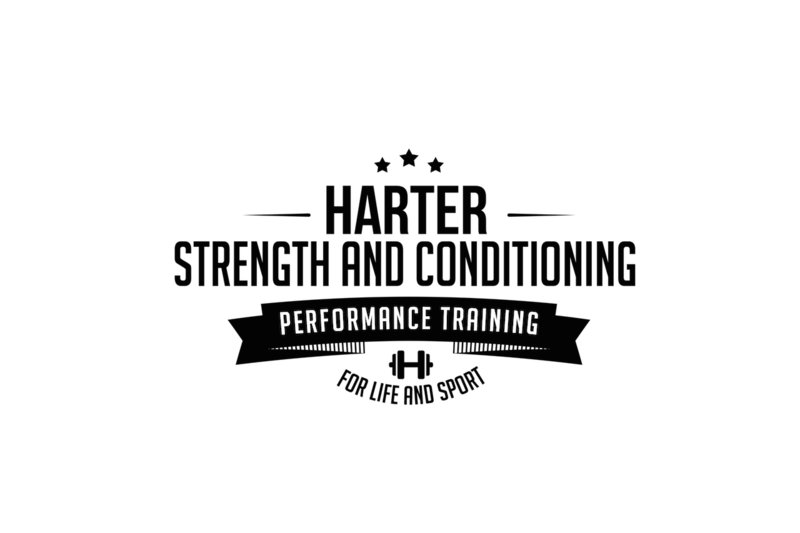 ©2019 Harter Strength & Conditioning LLC. - All Rights Reserved.